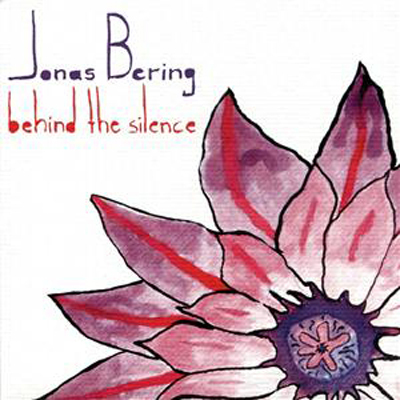 Jonas Bering was born in the French town of Lillie in the mid-seventies. He grew up in a musical environment as his neighbours were playing Kraftwerk, Yello and Depeche Mode to him when he was only 10 years old. 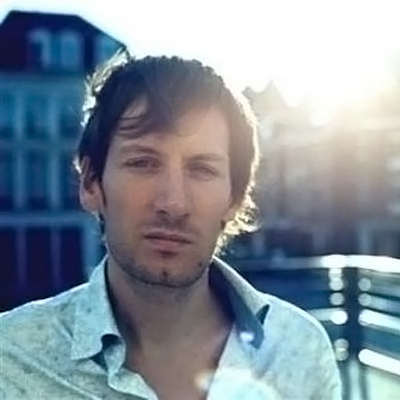 After having practiced music for several years, Jonas came to the scene in 2000, releasing his debut record album “Bienfait²” on Kompakt. The man leads a quiet life far from the spotlights and spends time into re-inventing his music. With “Emballages”, he shows his taste for arty techno. Some records later, the man brings the delightful “Normandie” and a soundtrack for young ness with his second album “Sketches for the next season” released in 2003. After a short break, Jonas is back in 2006 and gets attention from new fans with some hits of romance like “Melanie” and “Lost Paradise”. In 2007, time has come for Jonas to fix his old friendship with Thierry Maybe on a record. It’s done with a new project called “Nightcats” released on K2. The beat goes on. 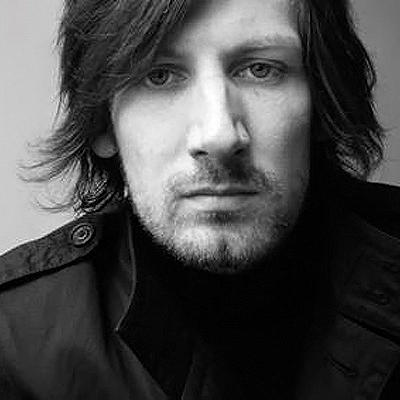 The same year has shown the Frenchman as a remixer for the duet Detalles, Kate Simko and 2Raumwohnung. 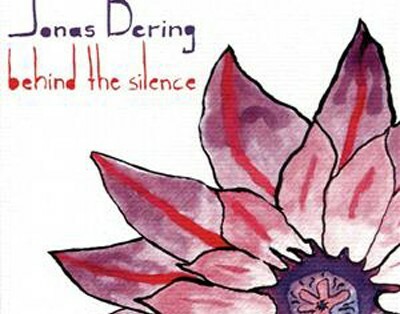 Jonas Bering is writing now another page with "I can't stop loving you", giving her first appearance to a young French singer named Aurelia and receiving the support from the Irish French film director and long-time friend Jeremy Wulff for the video clip.